This topic contains 23 replies, has 3 voices, and was last updated by Bruce 1 week, 6 days ago. I know nothing about trading stocks, I’ve done my research in the market but I haven’t been successful in locating a broker that can help guide me through the process, is there any information you could provide to new comer like myself. We contacted Qtrade to get an answer to your question. 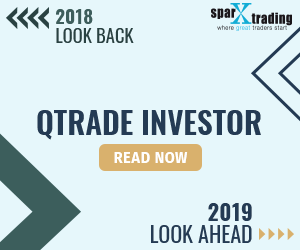 Yes, Qtrade Investor does offer margin accounts (note: SparxTrading does not offer accounts of any kind). The rate that they charge for debit balances depends on the amount borrowed. Date Checked: 4/13/15 Source: Client Rep.